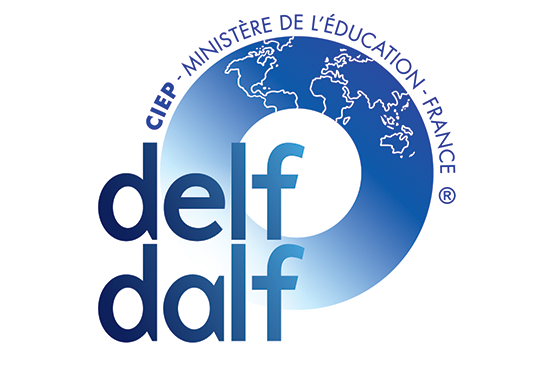 The Alliance Française hosts the DELF-DALF in 3 centers : Taipei, Kaohsiung, and Taichung. The questions are extensive and there are no questions for any particular area. Registrations are opened for candidates of all ages. In June, Alliance française organizes private sessions for the following universities: Fujen Catholic University, National Central University, Tamkang University. These sessions are strictly reserved for students of these universities. If you are a student from Fujen Catholic University, National Central University, Tamkang University, please contact your French Language Department for information and registration. DELF A1 : written test : 22 Nov. (afternoon), oral test : 17 Nov.
DELF A2 : Written test: 22 Nov. (morning), oral test : 17 Nov.
DELF B1: written test 29 Nov. (morning), oral test: 1 Dec.
DELF B2 : written test : 29 Nov. (afternoon), oral test : 8 Dec.
DALF C1 : written test : 22 Nov. (afternoon), oral test : 24 Nov.